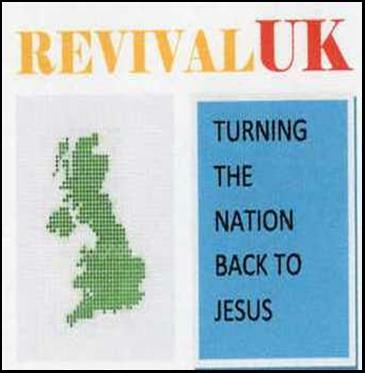 RevivalUK is a non-denominational Christian organisation with the purpose of turning the United Kingdom back to Jesus Christ. 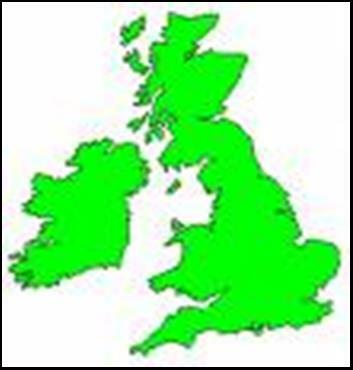 A motor-home has been adapted for use as a mobile mission centre to visit sites in the UK with presentations, literature etc., to bring the truth of the Christian Gospel to those who would not normally hear the good news. Invitations by churches are welcomed, in order to visit them and carry out evangelism in the church area, with the intention of bringing new Christians into the church. RevivalUK believes the only hope for our Nation is a Christian revival to turn men and women away from the sin and corruption of our modern society to a real commitment to the Lord Jesus and His will for their lives. There are 6 pages of teaching for Christians for ease of access click on the number to go straight to each page. For the teachings on ‘Soul or Spirit’ Soul or Spirit 2,‘and ‘Jesus is Lord of all’. It blessed me. Click on the picture to download and be encouraged. John sent another encouraging message in October 2018 click the arrow below to download it. GDPR: Please note that if you use this website you many leave your details with the website hostprovider. Continuing to use the site means that you agree to that possibility. Your details are not left with us.